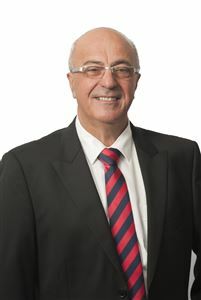 I have more than 35 years’ experience as a business owner and Real Estate Sales Executive in the Fremantle and surrounding areas with expertise in residential sales, commercial and industrial sales and leasing or business broking. Living and selling in the Fremantle and surrounding area, I have the local and expert knowledge required to get the job done, to find out that one important buyer in the quickest possible time and who will pay the highest price for your property. for you and realise the premium result you are looking for. 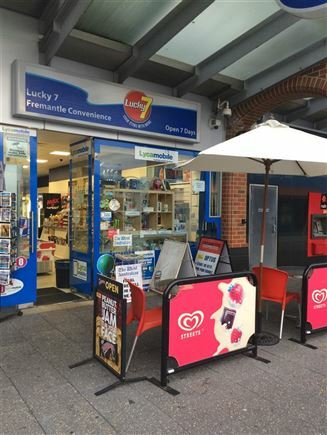 Convenience Store In the Heart Of Freo!